A versatile essential for any explorer. Hexo+ fits inside for full protection or can be attached outside to maximize storage. The Builder 29L has enough storage space for a 3-day camping trip and plenty of hooks and straps to attach your sleeping bag, mat and tent. 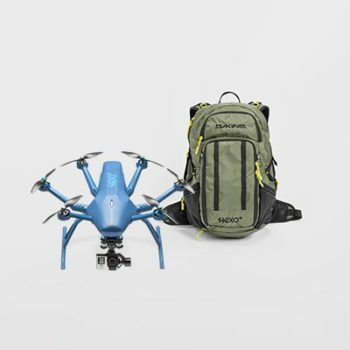 For the photo/video adventurer, this backpack allows you to put your gear inside and still bring Hexo+ along for the ride. 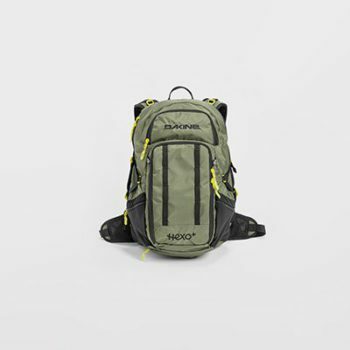 Full protection guaranteed for your Hexo+ as it can be fully inserted in this 29-litre capacity backpack. A huge amount of space inside for whatever you need. 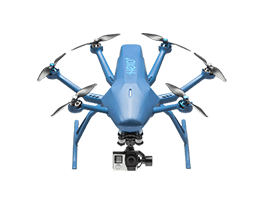 You can also attach your drone outside with straps, to maximize storage. 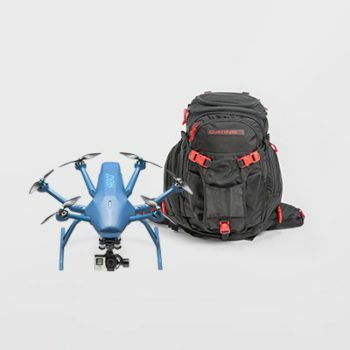 For the photo/video adventurer this backpack allows you to put your gear inside and still bring Hexo+ along for the ride. The Builder 29L has enough storage space for a 3-day camping trip and plenty of hooks and straps to attach your sleeping bag, mat and tent. The big side pockets easily take additional water bottles, while the multitude of internal pockets make it easy to organise your kit without it getting lost in the cavernous interior.